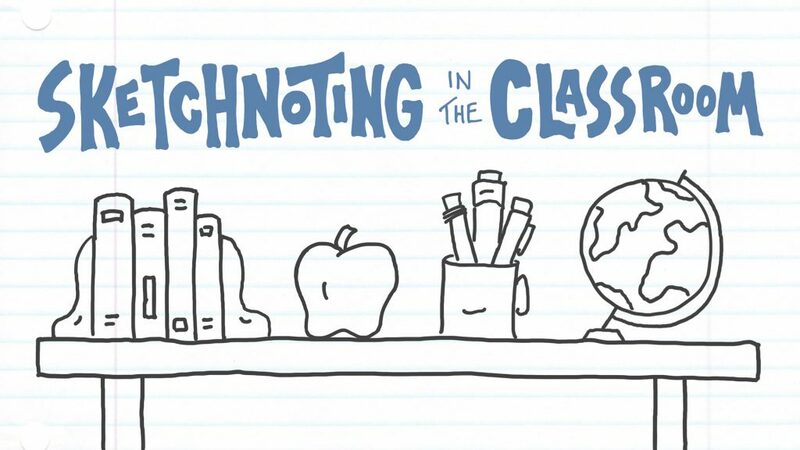 If you’re an educator who’s eager to build your own sketchnoting skills and introduce visual note-taking to your students, then this bundle is for you. Start with the introductory course in which you’ll build your skills and start using them in meetings, at conferences, for curriculum design, and within your lessons. Then share your enthusiasm with your students as you help them develop their own visual note-taking skills and apply those skills to a variety of school subjects. 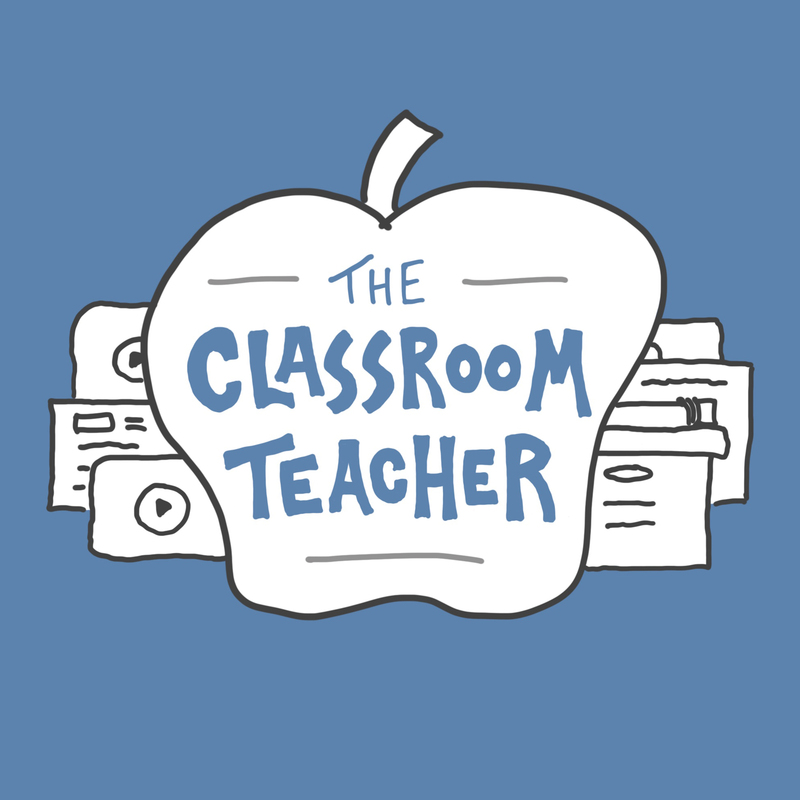 In addition to full and lifetime access to both courses listed above, I’ll also include a set of resources that I think you’ll enjoy: my favorite books, podcasts, and talks related to the world of education. Those will give you the opportunity to practice your sketchnoting skills while keeping you excited about your craft. 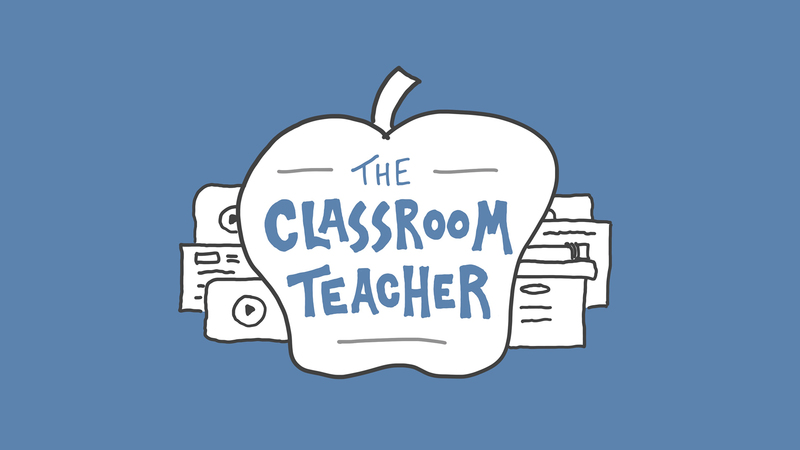 This bundle will set you up to use sketchnoting both as a professional development tool and as a way to ignite the brains of the visual learners within your classroom. With this two-course combo you’ll save 10% compared to buying each course individually.